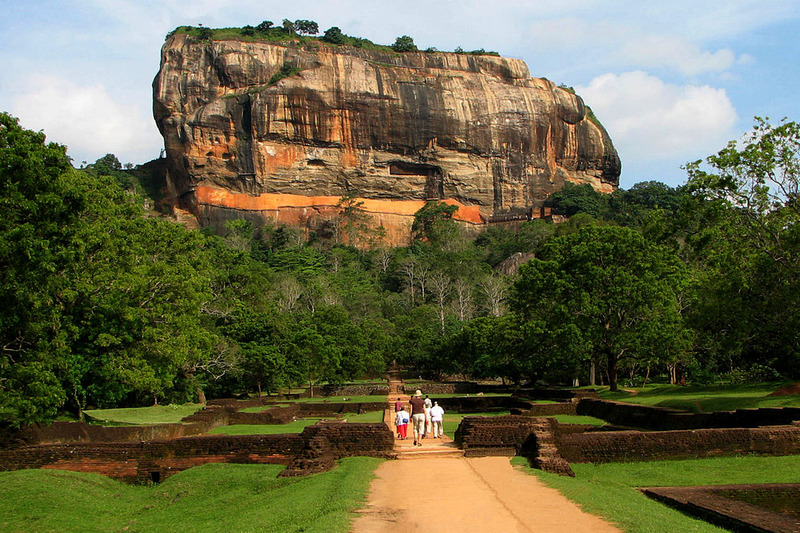 Sigiriya, the spectacular ‘Lion rock’ fortress, stands majestically overlooking the luscious green jungle surroundings, and is one of Sri Lanka’s major attractions. 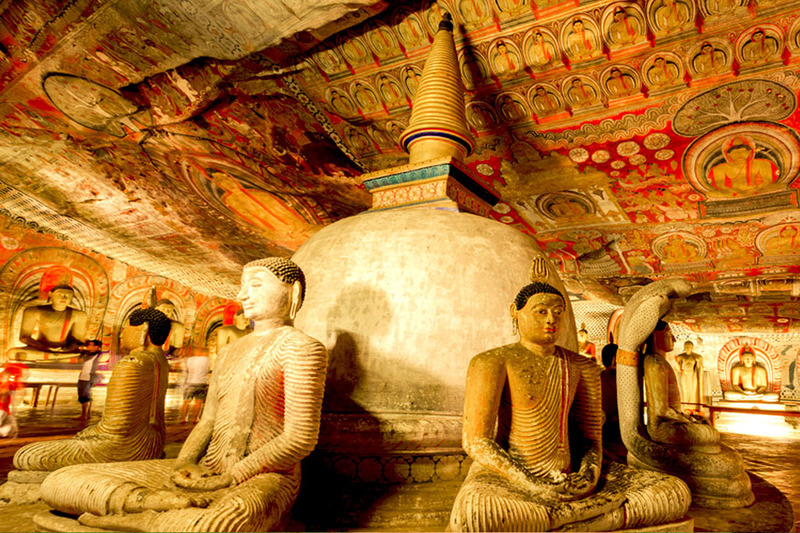 The Golden Temple of Dambulla is popularly known in the locality as the Dambulla Cave Temple. Of course not much explanation is needed as there is one of its kind! 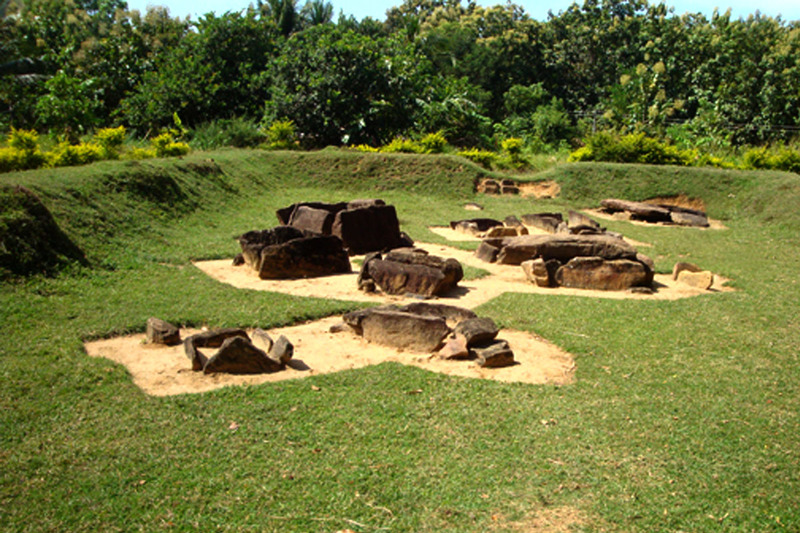 It is another one of those sites in Sri Lanka that is complete with extravagant history and dates back from the 1st century BC. Archaeologically the ground date back to around 750 BC to 400 BC.Here,several tombs can be seen covered with stone slabs and another interesting fact is those tombs had contained personal items such as clay pots, necklaces etc. The homely atmosphere of the rooms at Grand Kalundawa is enhanced with the breathtaking view of the sparking stream (Dambulu Oya) that runs across. Some exotic birds seen at the surrounding will surely make a friendly appearance and you will not be deprived of the melodious requests of birds every morning. The rooms are perfect illustrations of a bond between the nature and modemity.The rooms are equipped with AC Hot water a TV with satellite channels. A Complimentary Tea and Coffee making facility. Amidst the completion of a Sri Lankan traditional cuisine served at the restaurant, your taste buds will be impressed and will surely seek the more of it. If you are not in the mood to explore, there are many other activity options available to help you pass the time. 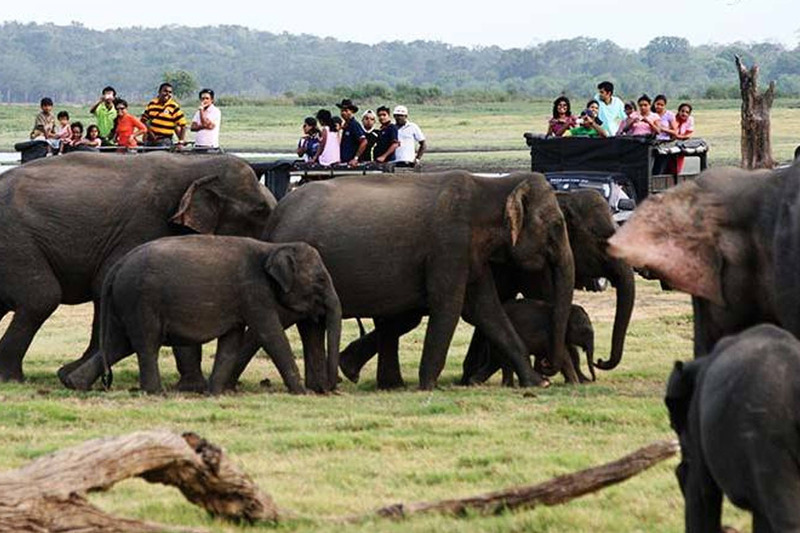 At Grand Kalundawa warm service may be felt through the heartiest welcome at the very moment of entering. Moreover this intimate assistance will make you feel like a royal. A banquet hall with a setting capacity of 200 pax is the perfect place to host your wedding reception, conference or seminar. 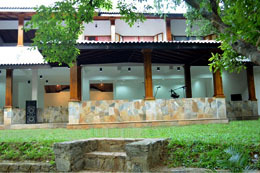 Grand Kalundawa Water Front Holiday Resort.